If a user is looking for hotels, coffee shops, etc. around a certain area, they might see a local pack. These are maps that show the locations, names, reviews, and possibly prices of different results around a certain area. 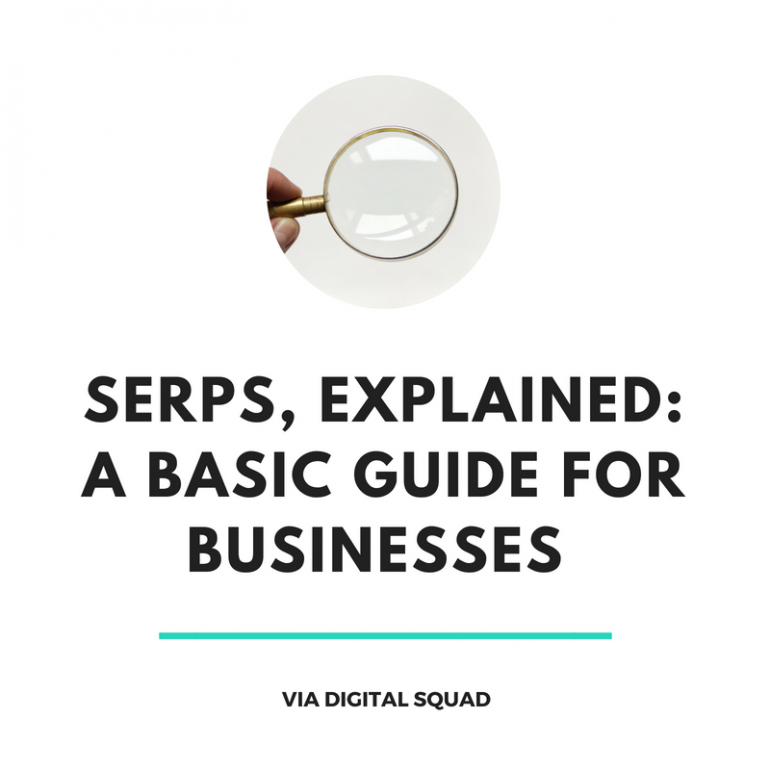 If your business is not appearing in Local Pack results, you may want to look into establishing your business on Google My Business. Optimising for local search is key to boosting conversion rates.